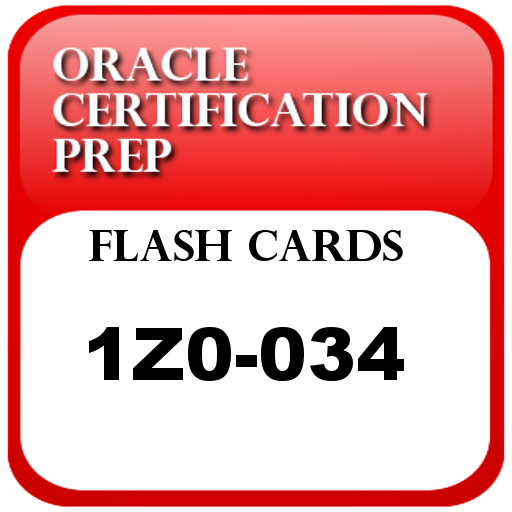 여기, OCPFlash: Flash cards for 1Z0-061 - Oracle Database 12c: SQL Fundamentals 및 수많은 앱에 대한 모든 정보가 있습니다. 무료로 가입하고 관심 있는 앱들에 대한 정보와 경쟁자의 인사이트, 앱 업계 현황에 대해 알아보세요. United States에서 OCPFlash: Flash cards for 1Z0-061 - Oracle Database 12c: SQL Fundamentals 의 다운로드 순위 기록을 확인하세요. 순위 기록은 Amazon 앱 스토어에서 OCPFlash: Flash cards for 1Z0-061 - Oracle Database 12c: SQL Fundamentals의 인기와 시간에 따른 인기의 변화를 보여줍니다. 또한, 국가, 카테고리, 기기에 따른 OCPFlash: Flash cards for 1Z0-061 - Oracle Database 12c: SQL Fundamentals 의 일일 성과를 추적할 수 있습니다. Oracle Certification Prep에 대한 더 많은 정보가 필요한가요?